First comment, pricing. I bet you it won’t be two weeks before some guy calls me up and tells me that I am doing it all wrong. I have to have specials and sales and discounts. Red balloons clowns, etc. Well, I will be doing it wrong for a long time. I am not out to grow a big business. I will never have a sale. No pressure. Take them when you are ready. They will be offered about every 6-8 weeks. Don’t take them if you don’t want to. I’ll be here if you do. Ask me to tell my story sometime. In my first months of trading I tried to go without an education. I felt I might make it. In about 4 hours one afternoon, I changed my mind and I would have paid any price when I signed up, I didn’t care what it was. I decided it was time to learn. So if you are not ready, no price is cheap enough. When you are ready, no price is too high. I want to price things very affordably for people who want to learn. Not so cheap that new people think it is no longer a good value. I thing the fair price for each of my one day classes is $1500.00. That is the price they will be at in 6 months to a year. Now, they are priced at $1247.00 so everyone that starts off with me gets a little deal. There is a discount if you pay for all three at once. Hey, I know of several classes out there that are poor imitations of mine; one even sells for over FOUR times the price of mine. Second, I won’t be adding class after class. I may do an options class for people (update – Mastering Options added 2/10/18), if I do it will be FREE (update – it has been added to program no extra cost), or free to members. Stock options are derivatives of stocks; you have to know how to trade stocks first. Then options are just a way to alter risk to reward. It is not rocket science, you should not have to pay for that. I remember that prior companies that we would often sit around for hours in a meeting discussing how to sell multiple seminars. If you put all the seminars together, it becomes very pricey. If you tell people they just need the first cheaper seminar, then how do you sell them the second one? If the first one is all you need, why is there second one? If the first one is not all you need, then why take a seminar at all? Here is my answer. People are smart and I think they understand if you explain the plain simple truth. If you look at my website to see him not afraid to tell people that this is a great profession but it is not for everyone. I believe that if people trust you and believe in you; you can tell them the truth and they will understand it. The truth is simply this. You can’t learn to trade by reading a book, watching an hour long video, or even taking a full-day seminar. I have taken all the information that I think is necessary to be successful and boiled it down to three one day classes that are very affordable. I could add another five classes, but I don’t think it would add even a 5% chance to your ability to actually make money. It would just keep you filled with knowledgeable but unnecessary things to say when standing by the water cooler. My first class is called Mastering Technical Analysis. Look at the table of contents. I have removed all of the super basic stuff and am going to teach that as an optional class for free on Friday afternoons before the Saturday class. This frees up the better part of the half day to begin focusing on what matters. I suggest everybody takes this, but it will be on Friday afternoon and will also be recorded for you. So the first class will start off with more intense material and will cover some topics that I think are necessary but not typically taught in the first class. 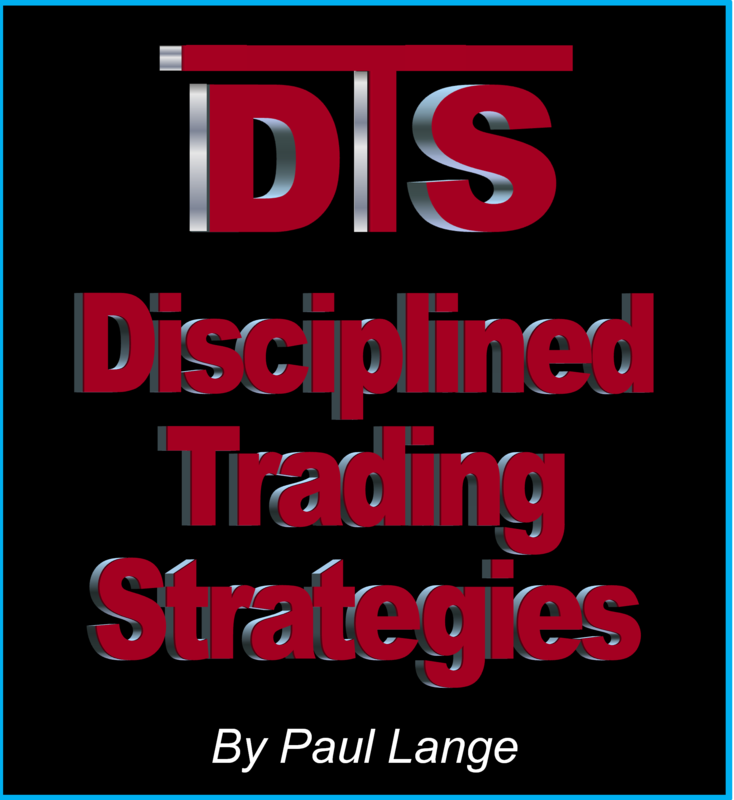 At the end of the seminar I think you can be successful if you are swing trading and have a disciplined personality. But even if you make it, the second class would add so much I don’t see why you would not take it. The second class is truly the key in my mind, but most won’t understand it until they have ‘experienced’ the first class. All the seminars will include free retakes for the simple reason that the repeat of the information, after experiencing the market live, is critical to your success. I want you to be successful, all on your own. There is also a ‘Practical Application and Review Day’ to tie everything together and take the classroom experience to real trading days. The problem is that most people enter the market with only half the knowledge of my first class and they struggle and fail. You need to gain a deeper understanding of price action and how to enter, exit, and manage plays properly. You also need to know all the tools to get every possible percentage of odds in your favor on every trade. This is what the second class is about. The first class is a prerequisite for the second class which is called Mastering Advanced Tactics. These two classes will teach you all you need to know to make money in the market as a short-term trader or a swing/core trader (holding positions for weeks or months possibly). The third class is called Mastering Gaps and I look at it as a somewhat independent class. You may take this first, or take it last, or just take it and it alone. Gap trading is unique and can be very profitable if learned properly. Naturally, the other two classes will greatly increase your ability to see, enter, and manage trades profitably, but they’re not prerequisites. I feel gaps can be taught in a vacuum to some extent and if you must get by with one class this would be the one. Gap trading can often provide the best method of entry to swing trading. If you have any more questions, feel free to email me.